The purpose of meditation is to cultivate positive states of mind that are conducive to inner peace and well-being, and to help us overcome negative habits of mind. If we examine our life we can see that most of our time and energy is devoted to arranging our external circumstances and relationships. Although this can make us happy for a short time, it is not enough to help us find the deep and lasting contentment that we long for. Happiness is a state of mind, therefore the real source of happiness lies in the mind, not in external situations. If our mind is peaceful we will experience happiness, regardless of our external circumstances, but if it is not peaceful we will never find happiness, no matter how successful we are in improving our external conditions. The method to make our mind peaceful is through meditation. How Will I Benefit From These Classes? The classes will allow you to unwind your mind and return home relaxed and refreshed. They will provide you with new tools for dealing with stress, anxiety, and problems. They will also help you to overcome negative states of mind such as anger and jealousy, and to cultivate positive minds such as patience and love. 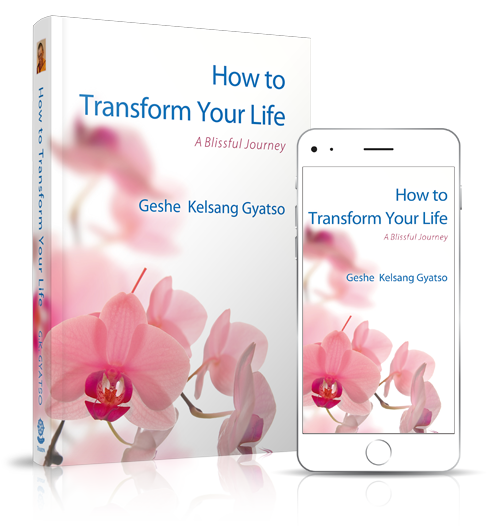 The teachings and guided meditations will provide you with the foundation for developing a powerful meditation practice which has many benefits. Meditation helps us to develop clarity and perspective so we can solve problems and deal with difficult situations in a positive and constructive way. Our weekly meditation classes are the perfect place to start! These classes are designed both as a series and as stand-alone classes, so you can attend any class even if the series has already started. Training our mind through meditation depends on guidance from a qualified instructor and it is also invaluable to have the support of fellow practitioners. Classes begin with a short prayer and a simple guided breathing meditation to reduce stress, tension and distractions. This is followed by a talk on how to incorporate meditation and Buddhist principles into daily life. This may include topics such as improving relationships, developing confidence, gaining peace of mind, coping with stress and dealing with anger.